The Newest Member of the Blackbird Tees Family - Tea(m) Towels! 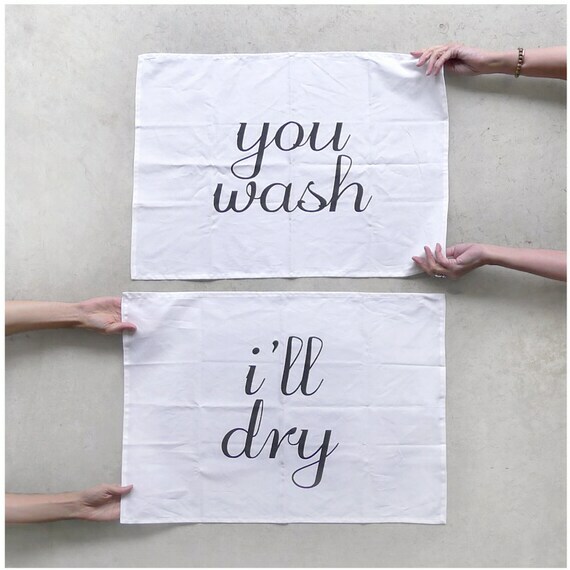 - Blackbird Supply Co.
Home The Microcosm The Newest Member of the Blackbird Tees Family - Tea(m) Towels! The Newest Member of the Blackbird Tees Family - Tea(m) Towels! 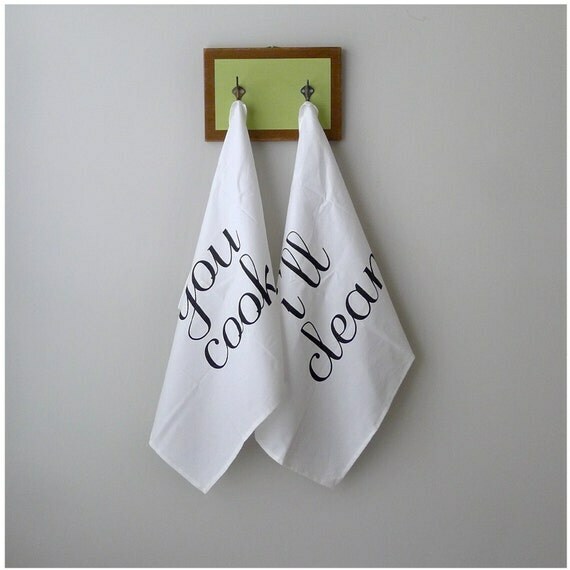 Each tea towel set features everyday household chores that are typically easier when done as a team. Because after all, who likes doing housework by themselves? !